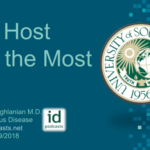 Dr. Akoghlanian reviews several modern studies useful in the diagnosis of infectious diseases. 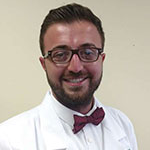 In addition to blood cultures, Dr. Akoghlanian discusses urinary antigens, PCR/NAAT assays, multiplex panels, and Maldi-Tof/Mass Spectroscopy. 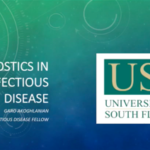 Dr. Akoghlanian also speculates on future developments in infectious diseases diagnostics.